The Inmate Council Program is a six-month intervention where inmates both learn and teach Council-based convening, communication, and conflict-exploration skills that support healthy and productive perspectives and behaviors. Participating inmates are trained to facilitate Council sessions for their peers, empowering them to become positive agents of change, on the prison yard, and in their lives. The program contributes to a shift of culture within prisons and equips participants with tools for successful reentry and reintegration into their communities upon release. After the successful 2013 launch of the program at Salinas Valley State Prison, the program has now grown to 22 California prisons. 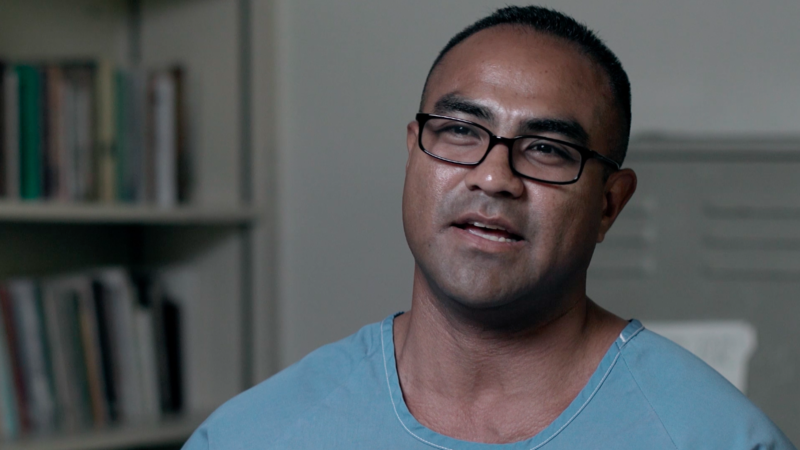 ​For a peek at the programs in prison and to hear the words of incarcerated participants who have helped to build them, please have a look at the videos below. For more detail about the Inmate Council Program, download the program overview. On April 4, 2018, Center for Council was asked to present an outline of its evaluation program and preliminary findings to the California Rehabilitative Oversight Board; view more information on that presentation here. Center for Council has implemented the Inmate Council Program in 22 prison facilities operated by the California Department of Corrections and Rehabilitation (CDCR). The majority of the programs began as a result of the Innovative Grant Program, which was established in 2015 by CDCR to "support and advance inmate rehabilitation efforts and increase volunteerism in prisons across the state." Center for Council has received funding for all three rounds of this program. In 2017, we were awarded funds to implement ICP at eight new facilities, include three projects that will deepen and support programming over a three-year period, expanding in phases throughout the prisons. We are also grateful for funding that has come through private sources (including the JIB Fund Community Building Initiative), supplementing the state-funded programs and enabling us to expand the reach of the program to several additional facilities. 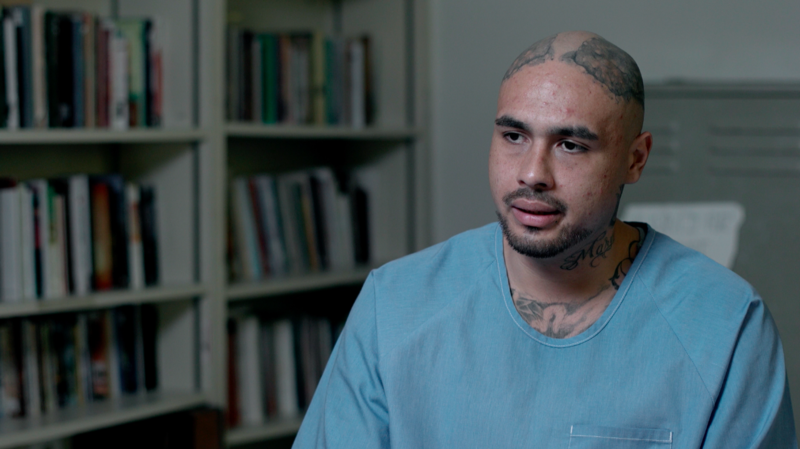 "I've been in pretty much every group in this prison and this one is different. Being in this group, I learned how to feel someone's story, someone's pain. 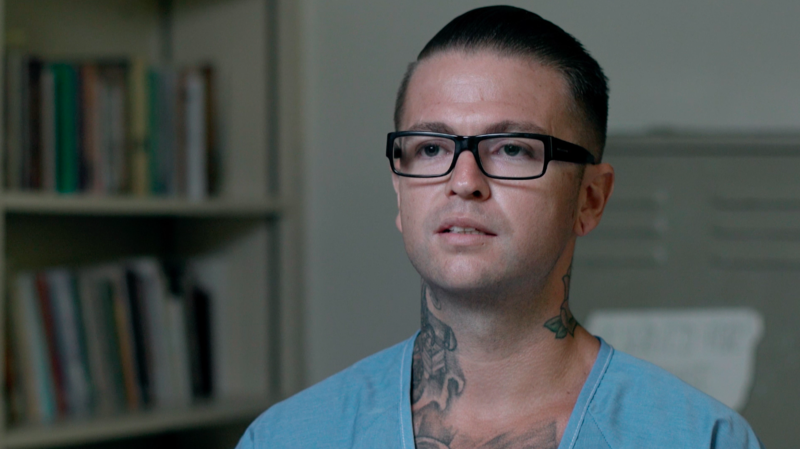 It's broken stereotypes and the usual way inmates view people who look different. This has almost re-sensitized me to be more human again. I used to have a lot of false strength, I was very selfish before and ... it's humanized me. I truly, genuinely care about the next man. Council helped me develop a sense of trust and has helped me empathize and gain insight into my childhood. It put me in a place where I could be vulnerable inside a place you're not supposed to be. I'm forever thankful for it. It's truly helped me on my path." "Literally, within the first day, four of these big old tough guys were in tears, sharing their heart ... it was an amazing thing to see ... I track their 'disciplinaries' and ... I've seen a huge transformation and I can truly tell you that these guys, they have been successful, they are staying out of trouble and they are opening their eyes to new ways of thinking ... I've been very impressed. I'm so happy the program is here and we're proud to have it." "I think it's great, it's one of the best programs that anybody could participate in. I was hooked the first time. I'm a lifer and I continue to get a lot of growth out of Center for Council. Council is all about developing skills sets to live an ethical life and to express humility and kindness to other people as well as being able to work on self-esteem and self-dignity. Council allows us to go deep into areas of our life that we never thought would be possible; it's a way to heal the shame that has bound us up and kept us from being our true self. Center for Council allows us to feel like we're human beings, not just inmates…Center for Council creates a ripple effect of personal growth." "What I found with Center for Council was something totally unexpected. I started to recognize a need for a change in me, a need to give back. I wasn't seeing people as who they were, I was only thinking of me, what can they do for me... and that way of thinking got me to prison. I thought, what can I do to change that? I've been taking, taking, taking... how do I flip that? What Center for Council has helped me to see is that I can give back, that I have something valuable to offer that I didn't realize I had." "Council has pushed me. It's been healing for me. It actually got me to communicate, it actually helped me to open up more, it actually helped me learn how to empathize with other people and see things from other points of view … When you're opening up to other people, and they're listening to you, and you have the opportunity to express yourself without being judged and criticized, you hear the commonality and it helps you. Council helps you learn to discover the true you, that part of you that God created, who you really are: someone who is loving, caring, compassionate, that's what the human spirit is and that's what Council has helped me bring out." 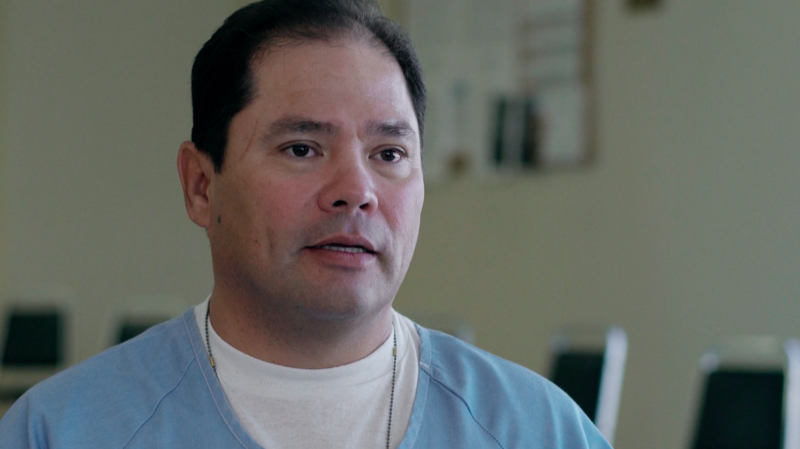 "The inmates are now looking at each other as individuals, they're able to meet themselves and understand that we all are human, we all have issues, and that's made for a lot safer environment both for our inmates and our staff. They're learning to listen without judgment, they're learning empathy, and that's huge."